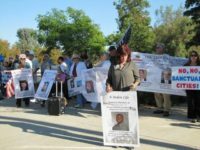 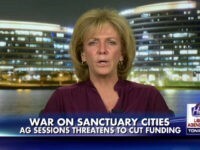 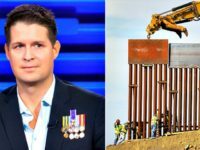 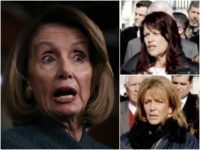 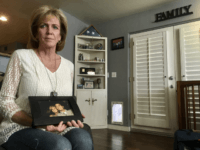 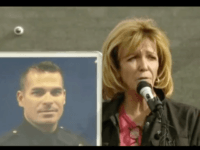 Angel Mom Mary Ann Mendoza says Hollywood celebrities and politicians are “stepping over” the bodies of American men and women who have been killed by illegal aliens “on their way to fight” for illegal immigration. 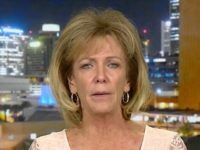 Angel Mom Mary Ann Mendoza is speaking out as the political Left and Democrat politicians defend border-crossing adults and the children they arrived with at the United States-Mexico border. 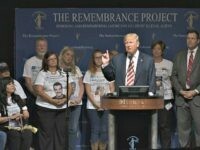 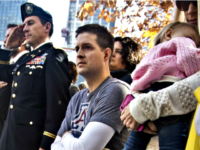 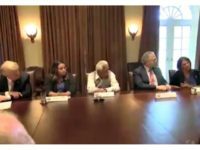 Wednesday at the White House President Donald Trump hosted families that have loved ones who were killed by illegal aliens, as Congress prepares to vote on several immigration bills. 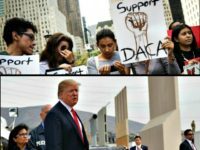 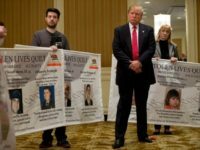 President Donald J. Trump will meet Wednesday with at least two parents who each had a child killed at the hands of illegal aliens. 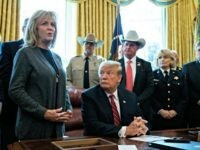 The President is expected to sign executive orders related to illegal immigration and border security soon. 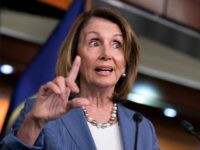 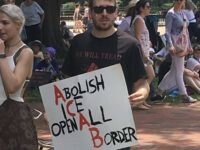 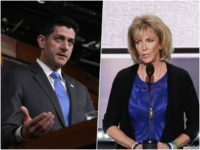 CNN cut away from speakers who spoke out against illegal immigration at the Republican National Convention in Cleveland on Monday night, turning instead to its daily stable of talking heads, and coming back for a conventional politician’s speech. 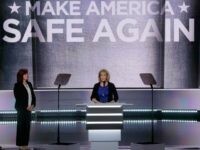 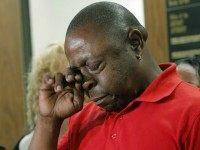 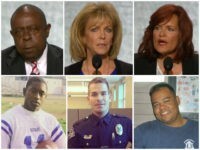 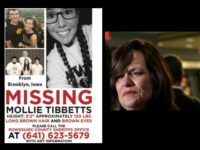 CLEVELAND, Ohio — In prime time on the first night of the Republican National Convention, three parents who each lost a child to the crime of an illegal alien took the stage to share their stories and urge Americans to vote for the candidate that showed he cared and would act to protect America and her borders: Donald Trump.